The Centers for Disease Control released new figures estimating the number of people with diabetes at nearly 26 million. This is an increase of 2.4 million from 2008. Furthermore, the number of Americans with pre-diabetes is up to 79 million. This is a shockingly high increase of 22 million from 2008. These distressing figures indicate that podiatrists such as, Dr. Vimal Reddy, will become increasingly more important in helping the growing number of people living with diabetes and pre-diabetes. 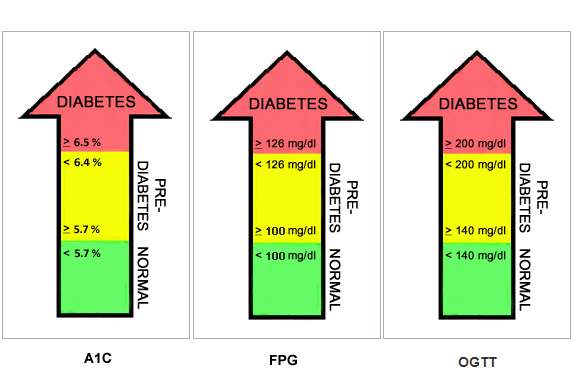 Those with diabetes gradually lose their ability to control their blood sugar. High blood sugar affects blood vessels. When the blood vessels become diseased, problems arise in the foot including loss of sensation and ulcers. Unfortunately, before blood sugar gets high enough to diagnose an individual with diabetes, high blood sugar can and will affect the body. This is why the increasing number of people with pre-diabetes is an important problem to deal with. Many of our patients at the First Coast Foot Clinic in Jacksonville, FL have these same problems, which Dr. Vimal Reddy can address. Fortunately, we are becoming better at treating diabetes, and people with this disease are living longer and healthier lives. We are also getting better at diagnosing diabetes. Therefore people with this condition can find out sooner to be able to get the treatment they need. If you are at risk or think you may be at risk for diabetes, your podiatrist can advise you on the steps to take to prevent this disease. If you think you may have diabetes, set up an appointment with Dr. Reddy for a foot screening.